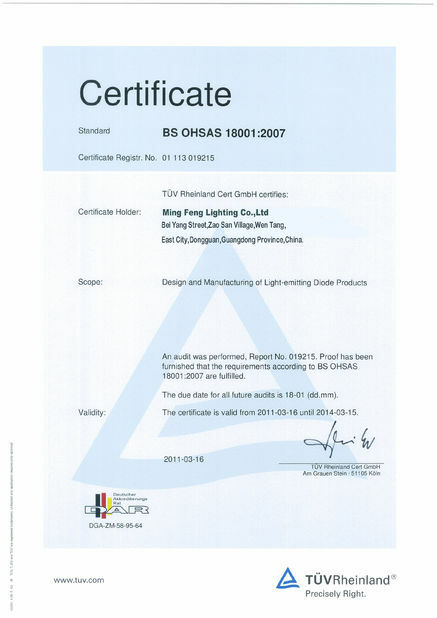 Ming Feng Lighting Company are serious lighting company which involved in this business more than 10 years. Since the company is established, all the times we focus on designing our own selections and supply adding value for our distributors and partners. 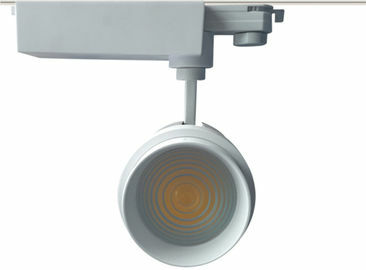 At the same time, we also supply OEM/ODM service or even total solution for projects. We expand our production range to over 20 catalogues, 1300 items, which can fulfill almost all requirements in lighting industrial. it to the plenum space for optimal performance. 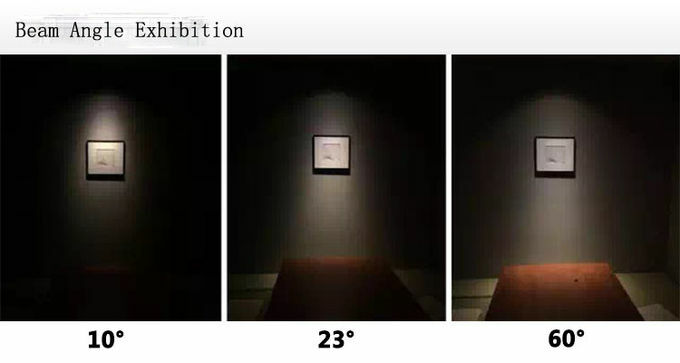 LED junction temperatures stay below specified maximum when installed in non-insulated ceiling applications.Not for direct burial in insulation. 4. OEM service for the setting development available if you need further assistance on the adjustable application. 5. ODM Service available. 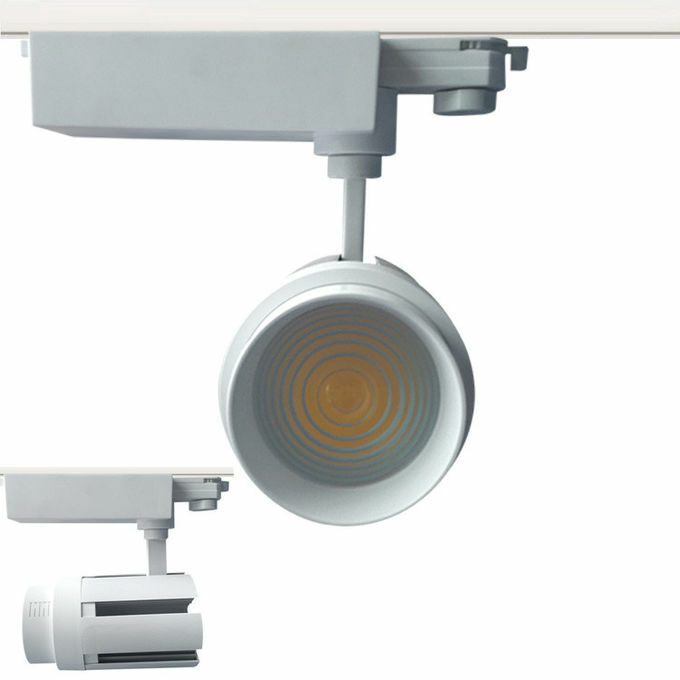 We will help you engineer and realize your ideas with our team of innovative engineers, and also we have our own professional light distribution engineer with more than 15 years on optical field. Q: 1. 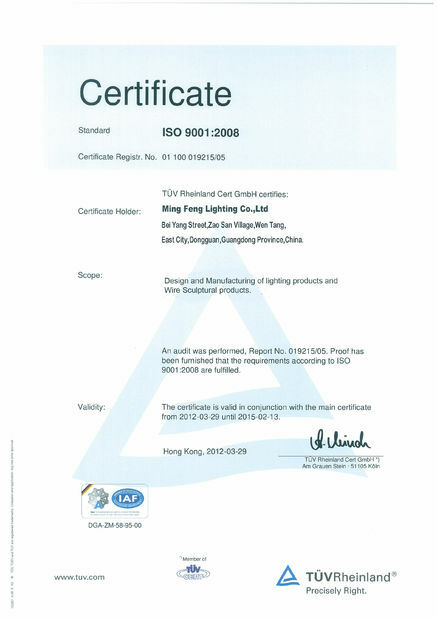 Do you have any MOQ limit for led light order? Q: 3. How to proceed an order for led light? Q: 4. How to proceed the order if want to print my logo on led light product?